The recent renovation of Wooster Hall was the subject of a cover story in the January 2017 issue of College Planning & Management, a leading industry publication relied on by college and university facilities managers and administrators across the nation. 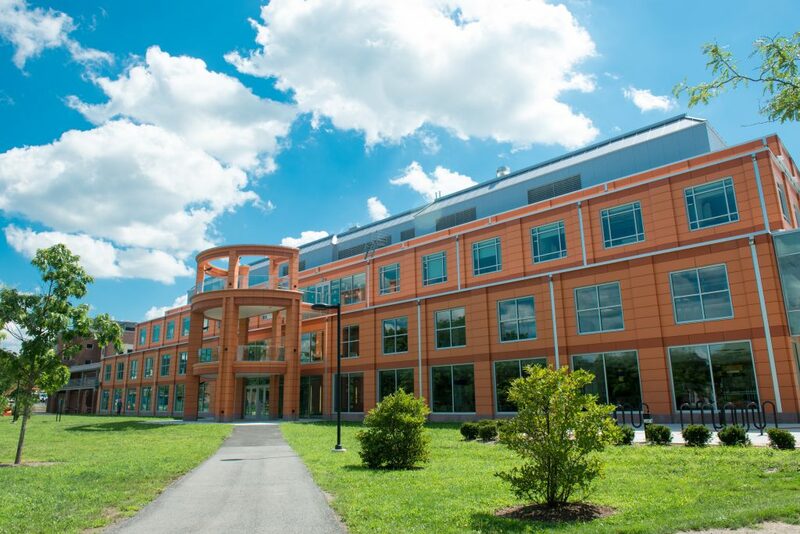 The article presents Wooster Hall as a prime example of a “remainder” project, wherein an aging building is updated in accordance with modern design values and efficiencies, while preserving core structures in a manner that avoids unnecessary waste. Follow this link to read the article in its entirety at College Planning & Management’s website.